Be happy with nature! 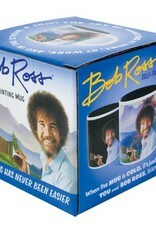 When the mug is cold, the image of Bob Ross reminds you to be calm and find time in your life to create. 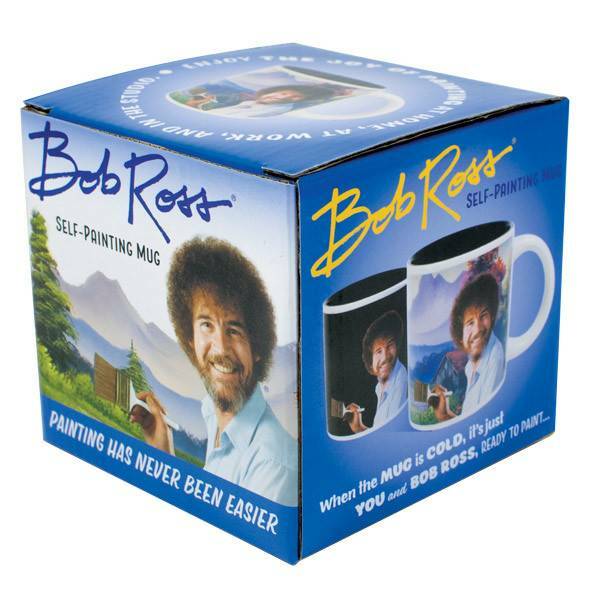 When you pour in a hot beverage, a Bob Ross painting appears to inspire you.